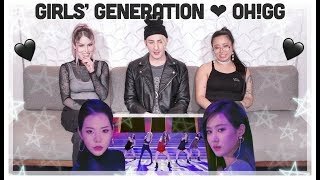 Girls' Generation-Oh!GG '몰랐니 (Lil' Touch)' Reaction / Review! 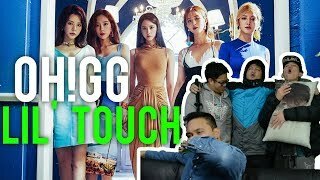 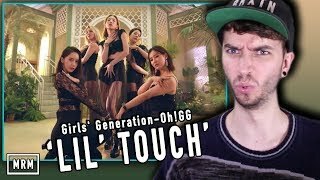 Girls' Generation - Oh!GG 'Lil' Touch' MV | Reaction! 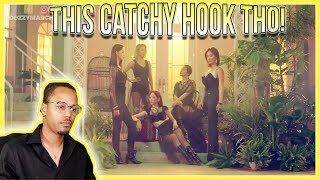 | That Catchy Hook! 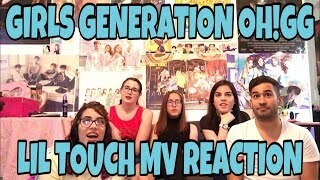 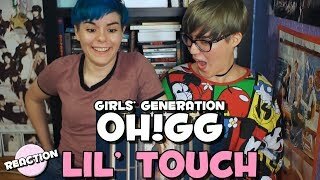 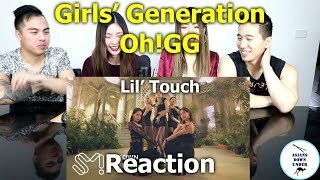 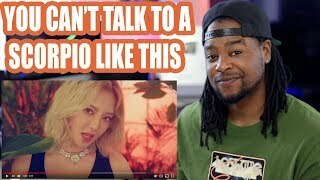 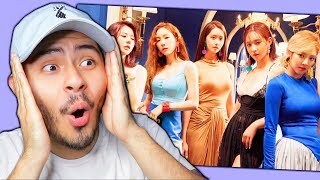 Girls Generation Oh!GG 'Lil Touch' REACTION "WHAT A BOP!?"